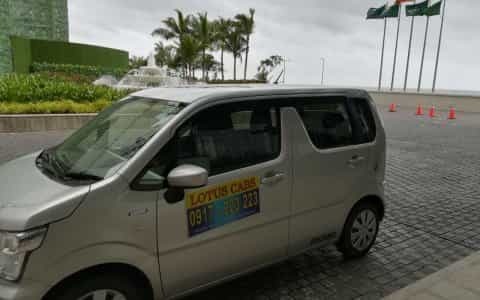 Lotus Cabs & Tours is the most popular, reliable, safety and comfortable tourist taxi Services Company in South coast of Sri Lanka and Colombo. 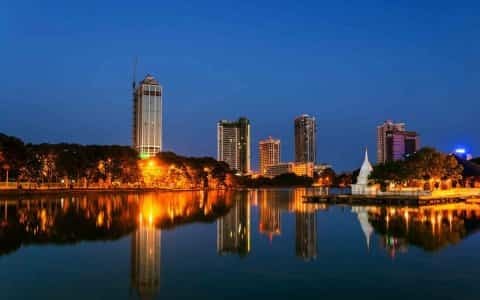 We located at the heart of the Galle city and Colombo. 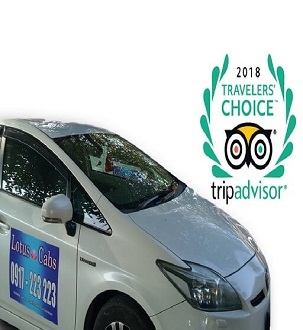 We are offering our high quality, comfortable and reliable on time taxi services and tours by using variety of vehicle categories with professional safety drivers. 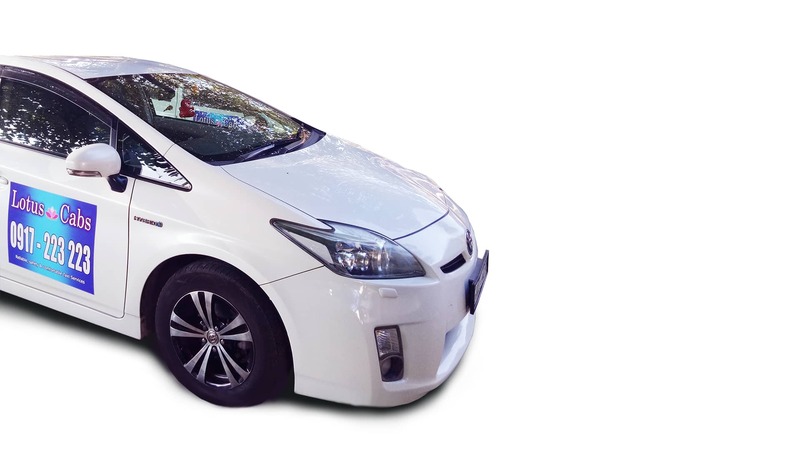 We have new budget air condition cars, Luxury comfortable new air condition cars, and comfortable dual air condition vans and air condition Toyota coaster new buses. Our Galle cabs service is 24 hours, every single day of the year. 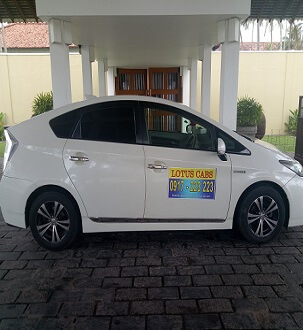 Whether you need go to the airport at 4 AM for flight with your family or getting a car to your home from a Friday night party, Lotus Galle Taxi have got you covered. We offer car rental serices in Galle. You can choose your car from the wide range of modern cars. 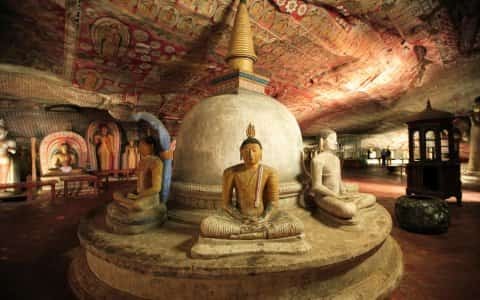 Please check the bellow World Top 10 channel youtube video about "10 Best Places To Visit In Sri Lanka" to get tour ideas. 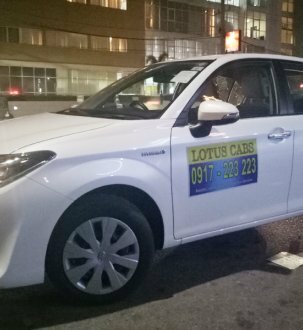 Iam in Sri Lanka now and tomorrow will contact with Lotus Cabs for the 3rd time.I respect professionalism, and Lotus Cabs team is what I need. From the first step - email to the last one - drop off.There is no reason to look for anything else. 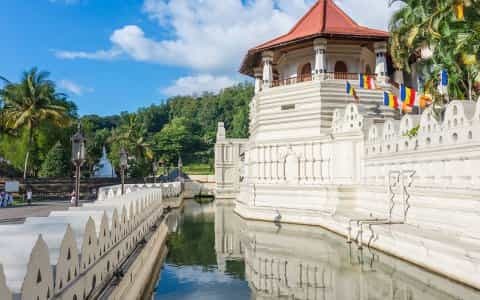 We challenged Raj with a multi-leg itinerary traversing a good part of central and southern Sri Lanka. There was even a stage where we hopped on a train, while the driver drove with our bags, to our trains destination, to pick us up and continue our journey. 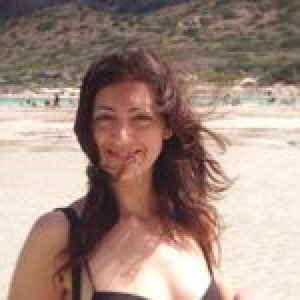 Communication was fast and clear, price fair, new car and pleasant driver. Very recommended. If needed we will use it again. Fill-up online Enquire/ Reservation online form and submit. Customer support team will promptly response with variety of vehicle categories and relevant best market lowest price for each category. Confirm your reservation and enjoy high professional service. You can confirm the offered best deal and you will receive vehicle plate number and Chauffeur detail via automated SMS/email. 24/7 Taxi Services in Galle and Colombo. 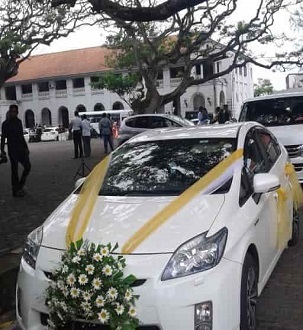 Wedding car rental in Galle. 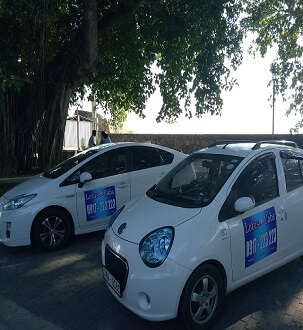 Metered taxi service in Galle. 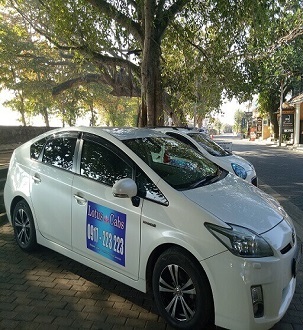 Rent a car service in Galle. 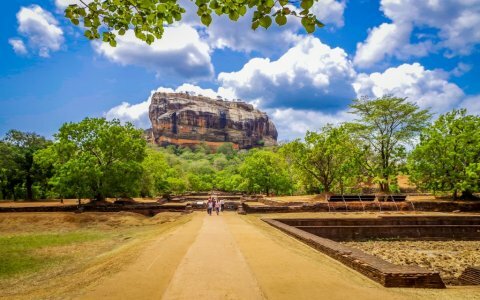 Tour packages all around sri lanka. Copyrights © 2018 Lotus Cabs. All Rights Reserved.